Bethel Elementary’s “Science Resources” grant funded necessary science tools, materials, and resources for the pre-planned experiments in the WCS Harcourt Science textbooks. 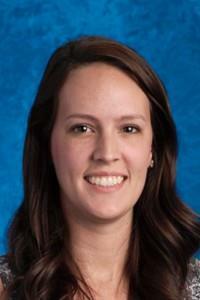 Callie Jarman of Bethel Elementary applied to Watauga Education Foundation for funding. Watauga County Schools’ “Battle of the Books” grant spanned 4-8 grade levels. Candice Trexler wrote the grant application that garnered Watauga Education Foundation support for this year’s Battle of the Books. 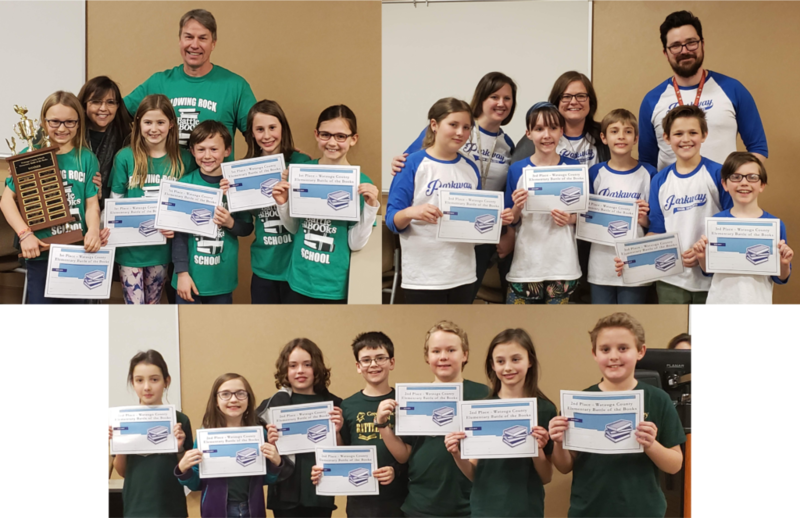 Top 3 winning elementary teams pictured. Watauga High School’s “Watauga Workshop (Screenprinter)” grant purchased a 4 station, 6 color manual garment printer that will simulate a real-world working environment for students. 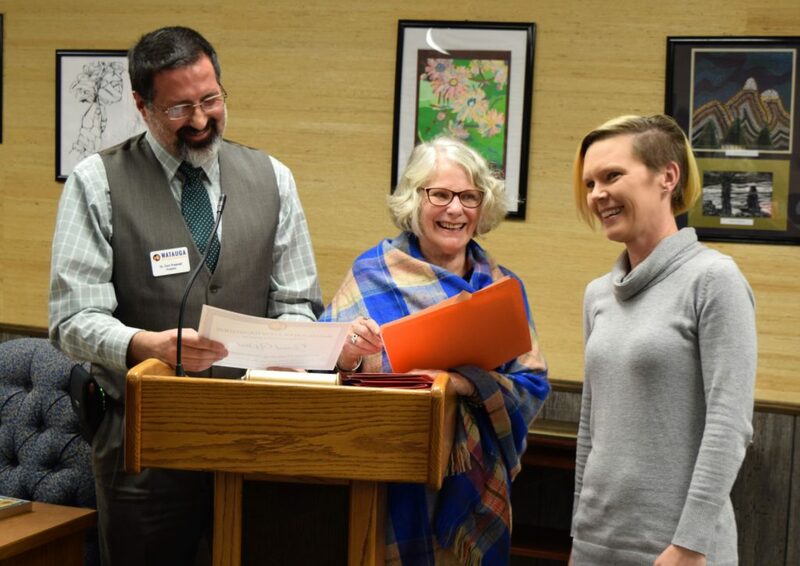 Genal West from Watauga High School receives grant award from Watauga Education Foundation president Dr. Don Presnell and board member Wendy Jessen.